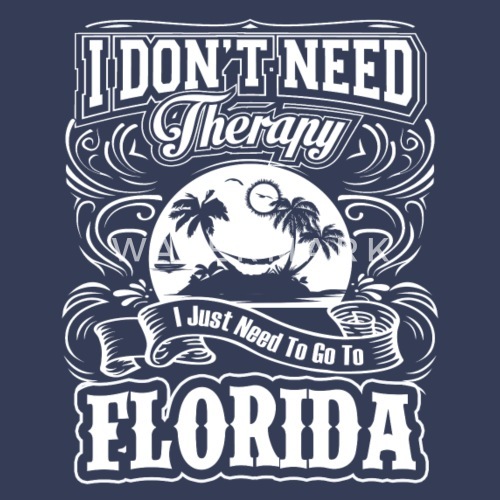 If you are Florida lover, these hoodie, t-shirt, long sleeve, and mug a perfect for you. 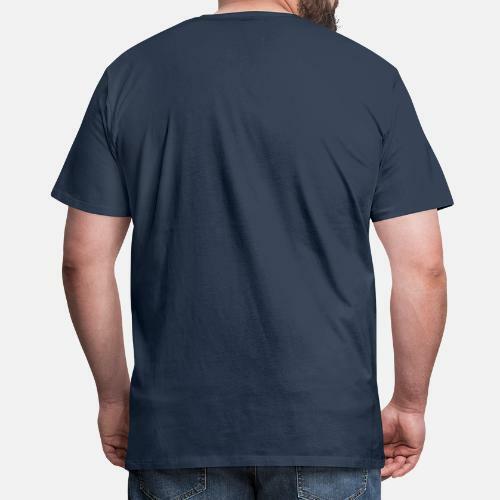 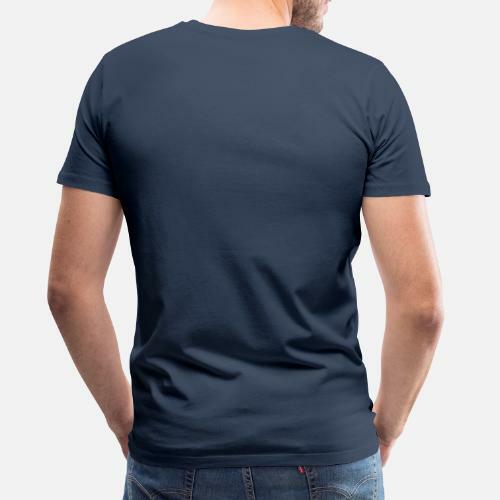 Perfect gift shirts. 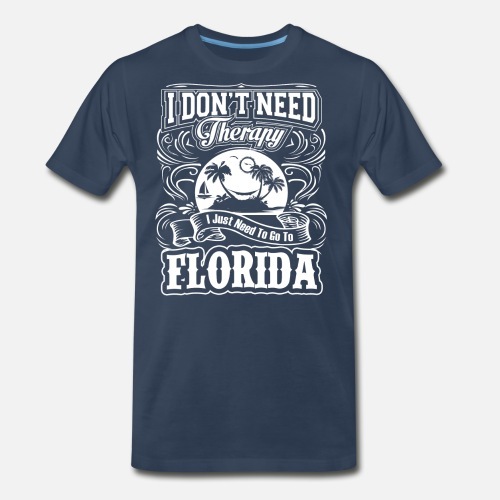 Florida funny shirts. The best idea Gifts for who love Florida.